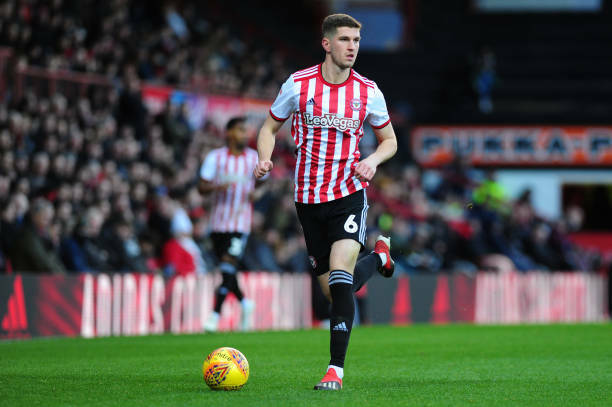 Brentford and Bournemouth have resumed negogiations over a potential move for Chris Mepham and a deal now appears to be close. Bournemouth had offers for the Hammersmith-born central defender rejected during the summer transfer window. The Cherries remain interested in Mepham, 21, and have again made an approach to Brentford to see if an agreement can be reached. Southampton are also eyeing Mepham along with his team-mate Ollie Watkins.